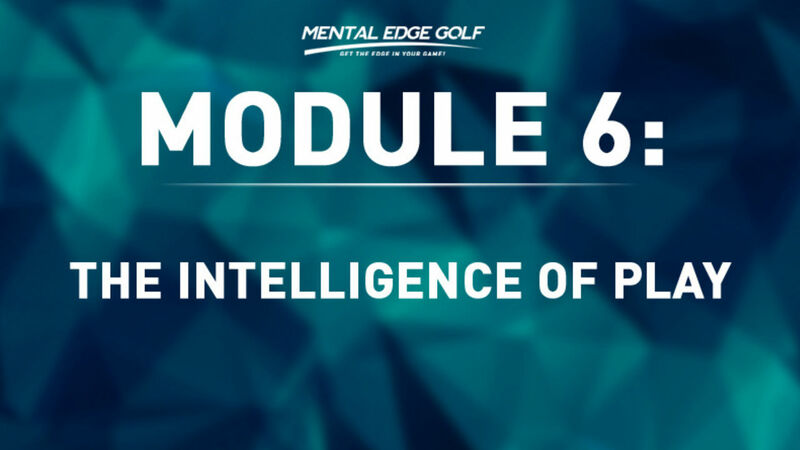 *61+ high quality audio book modules, e books and video lessons. 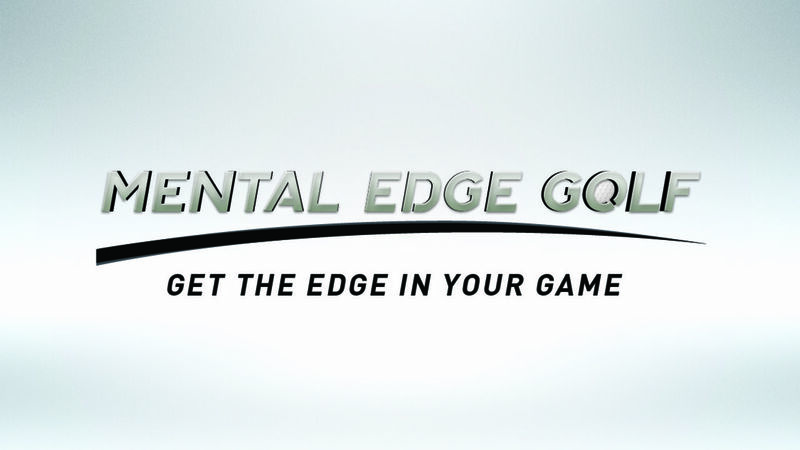 Everything you need to get the EDGE! 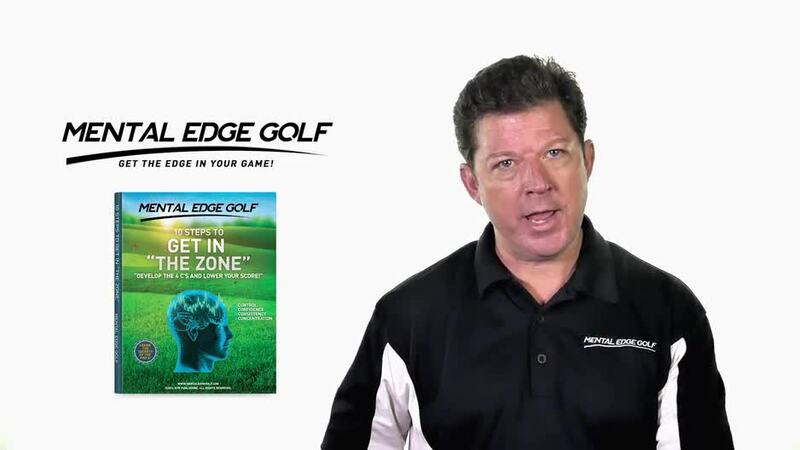 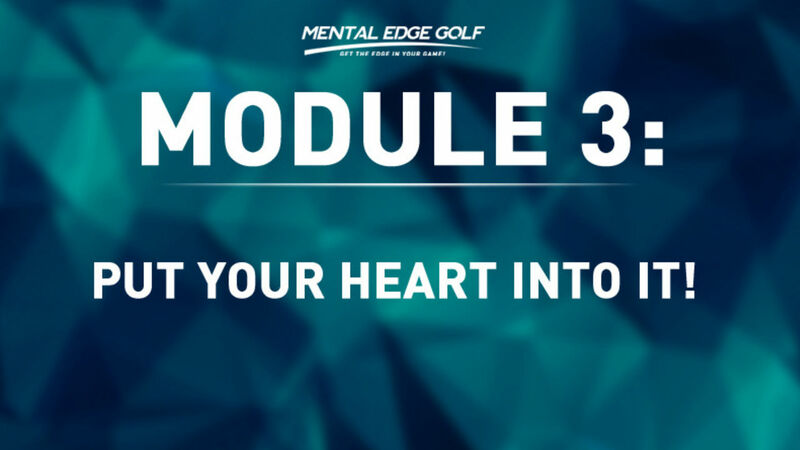 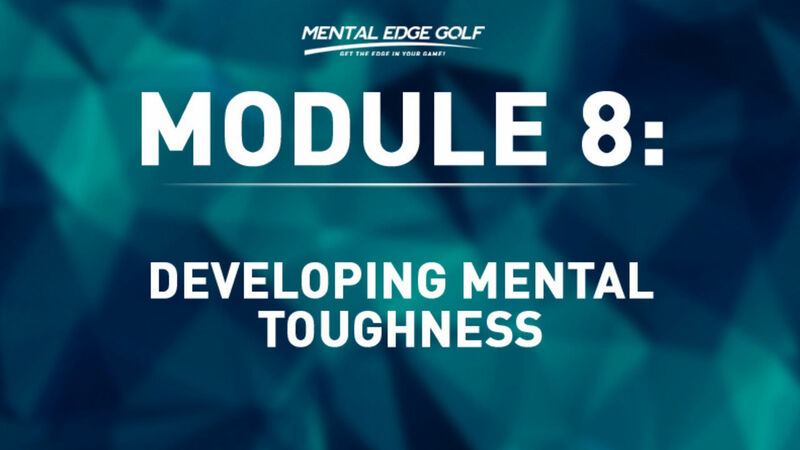 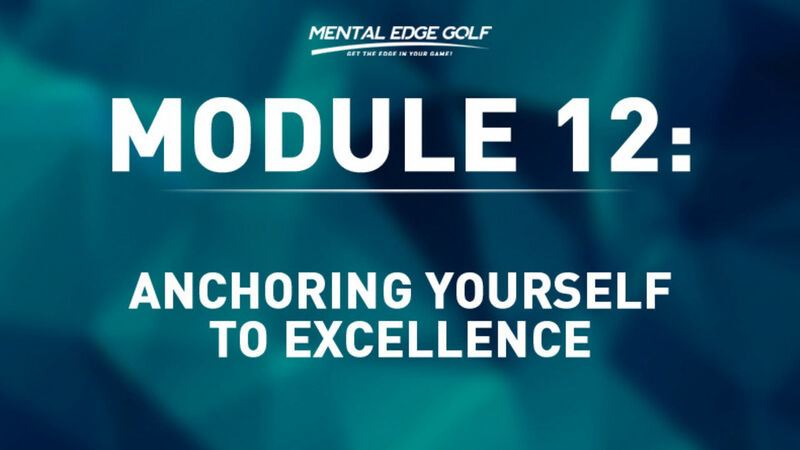 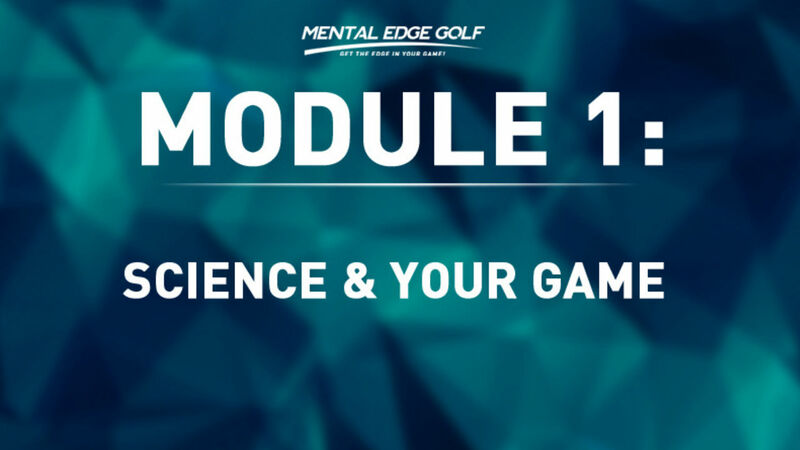 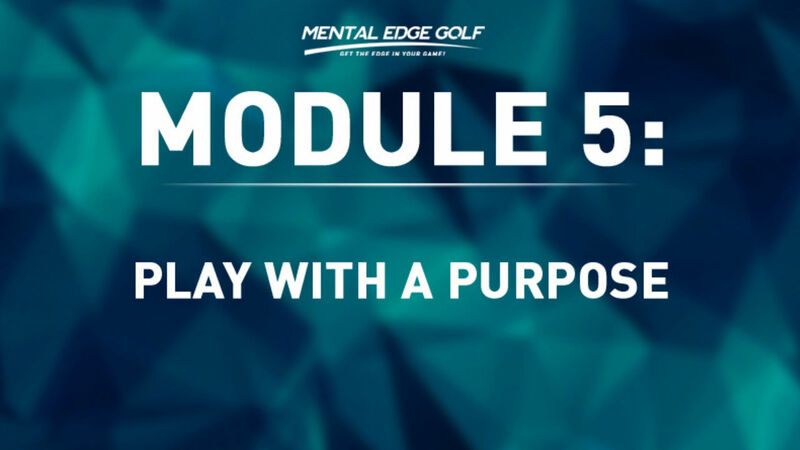 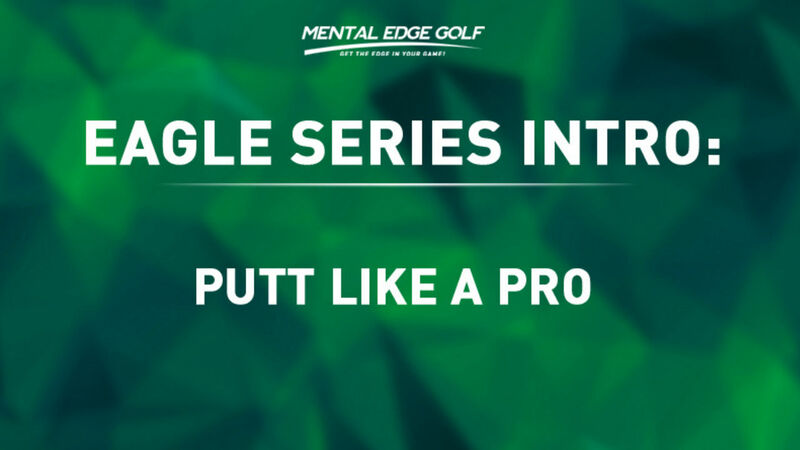 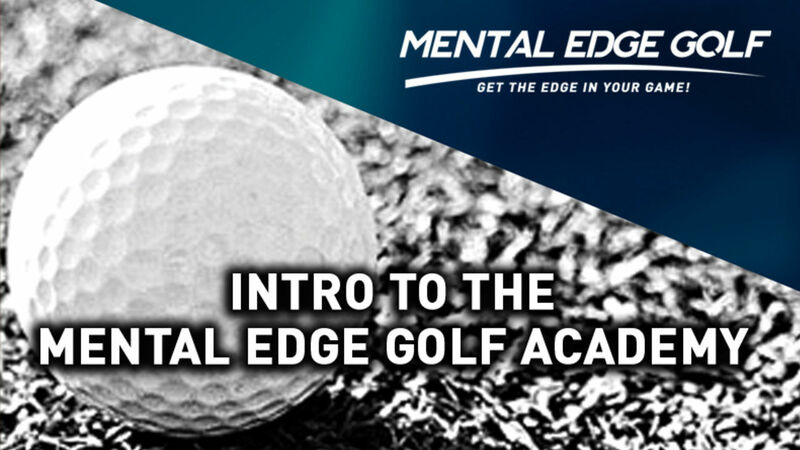 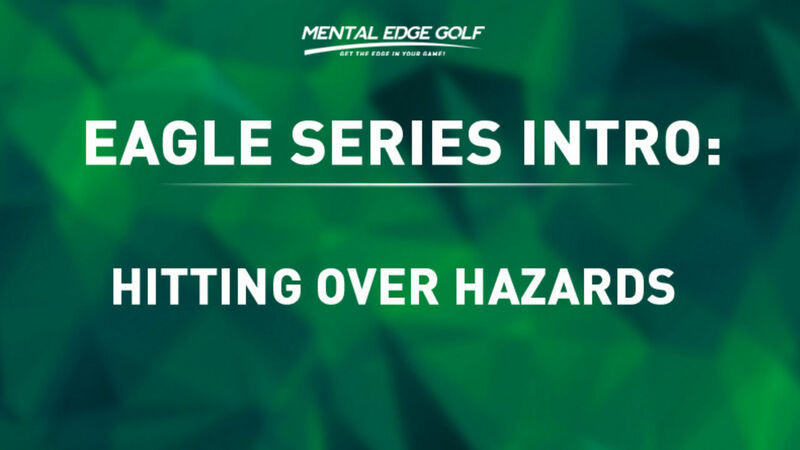 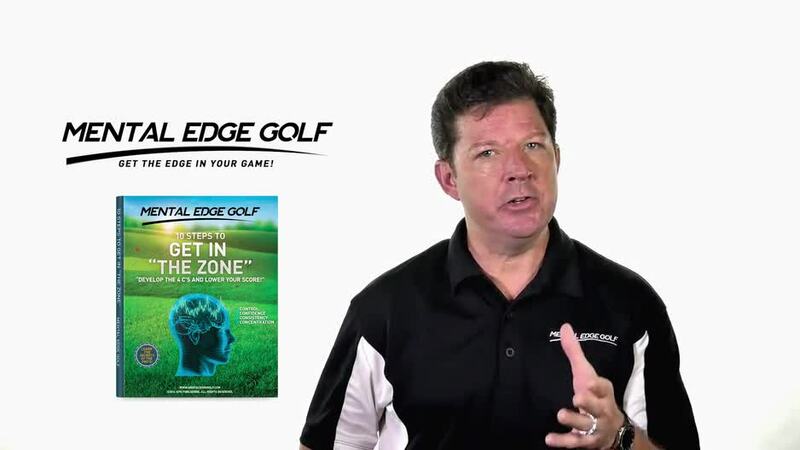 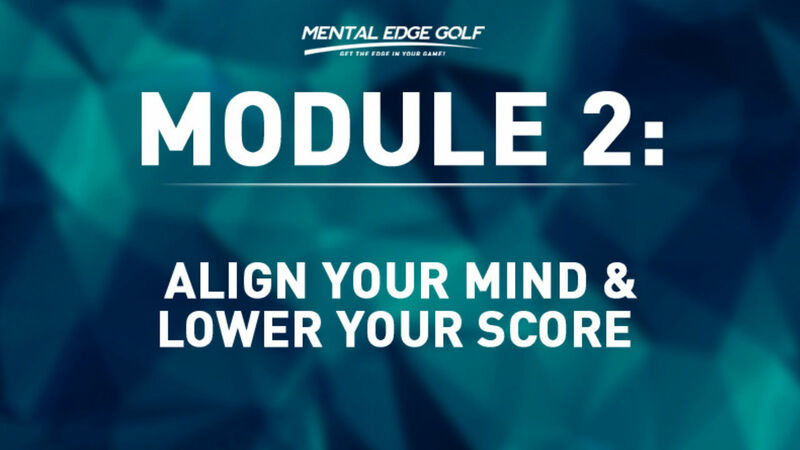 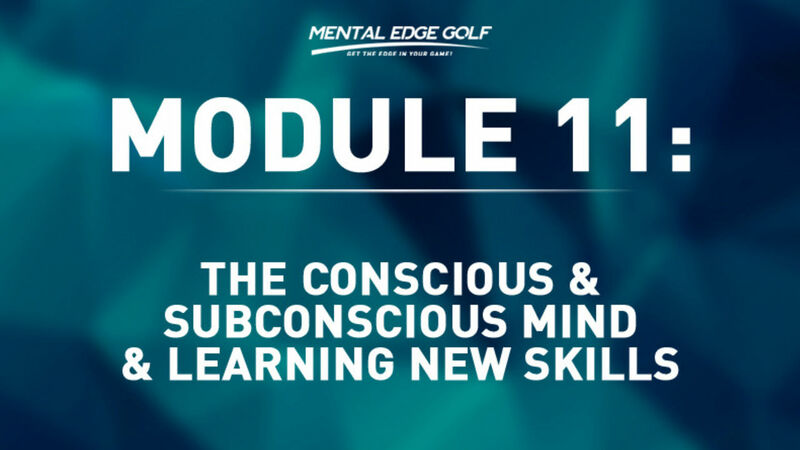 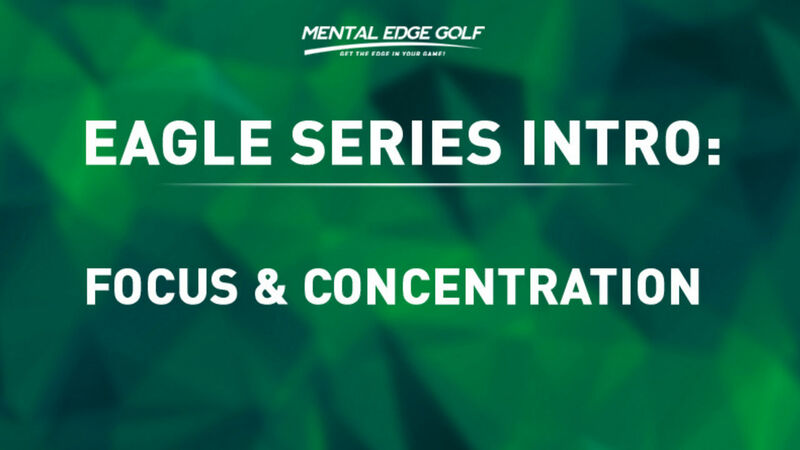 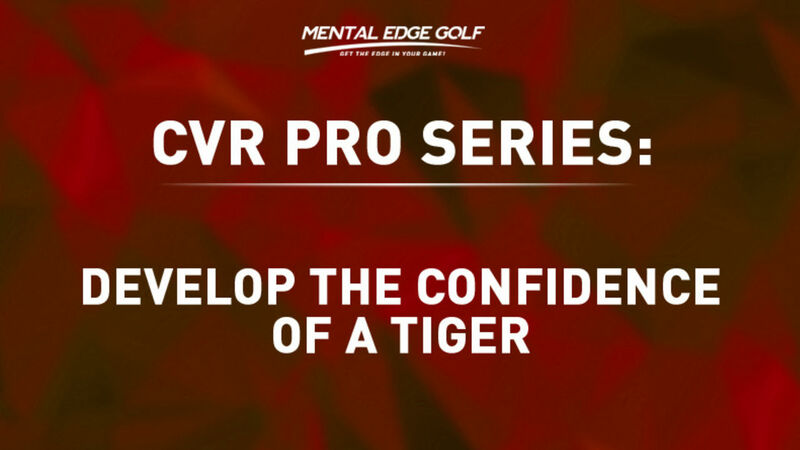 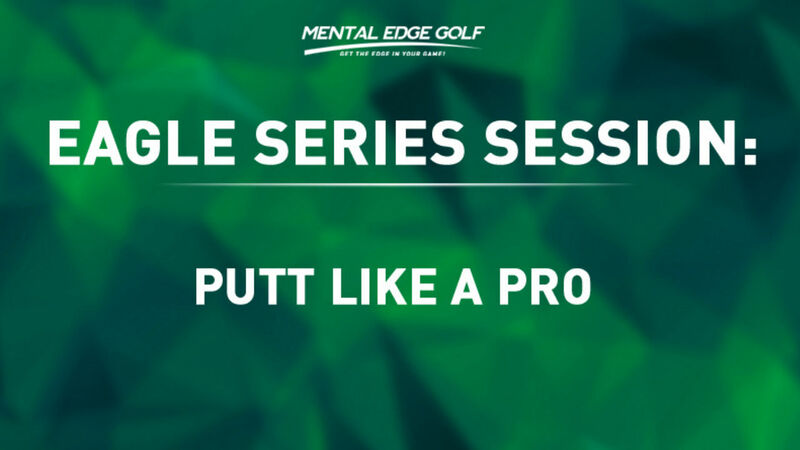 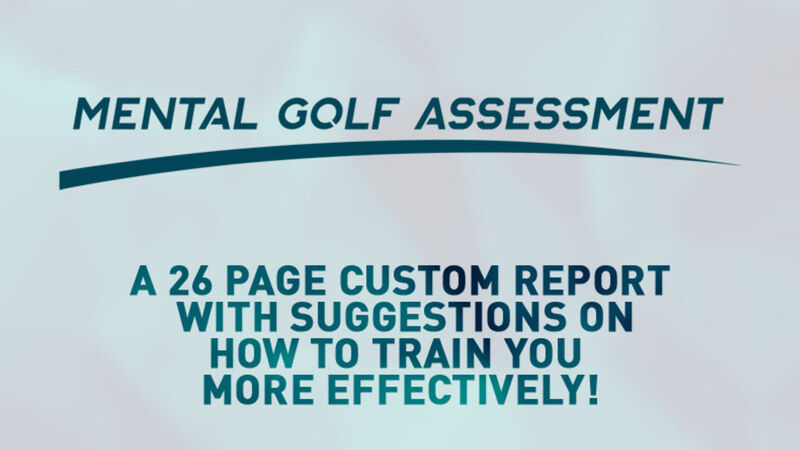 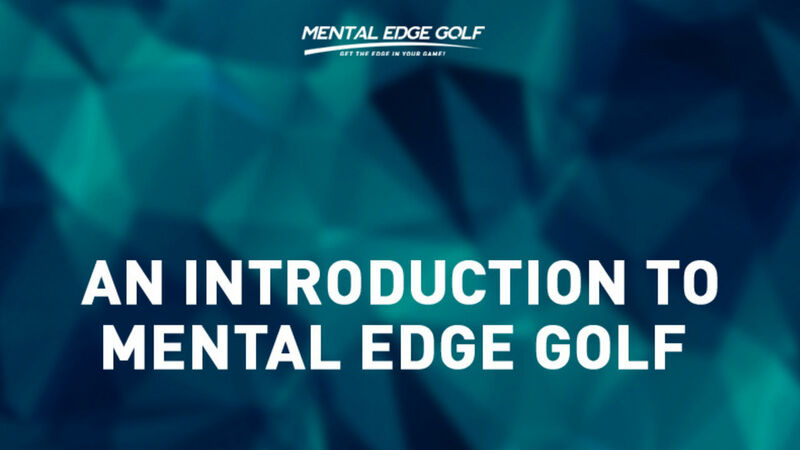 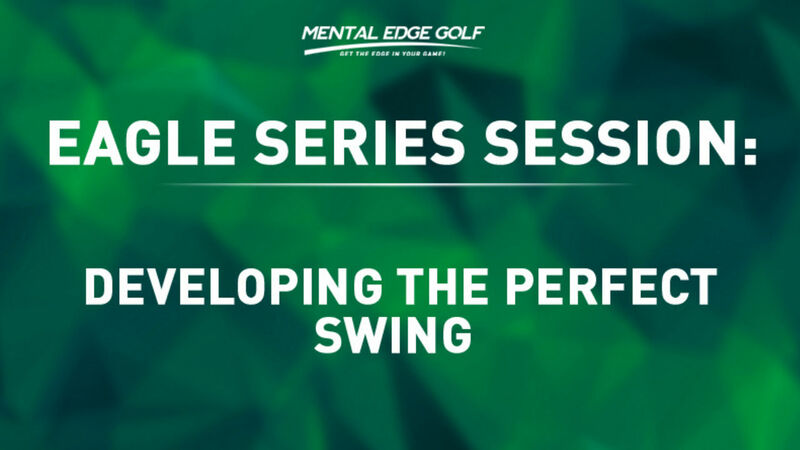 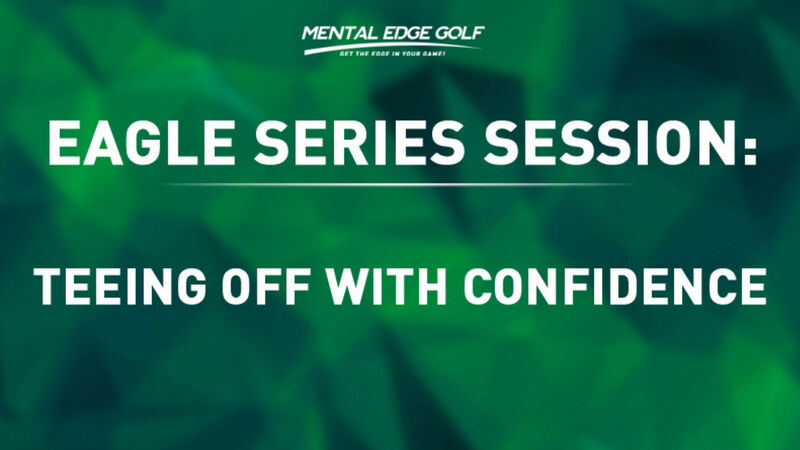 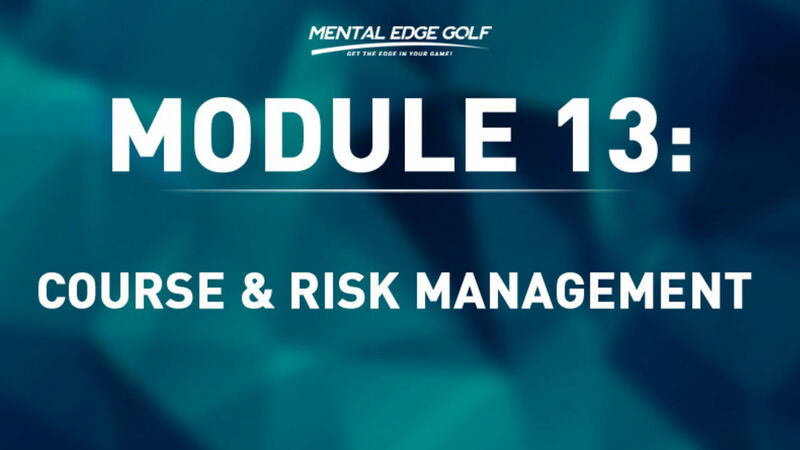 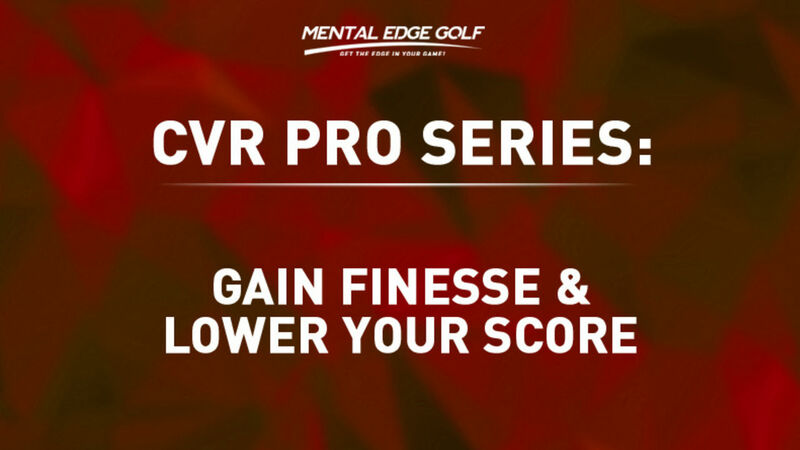 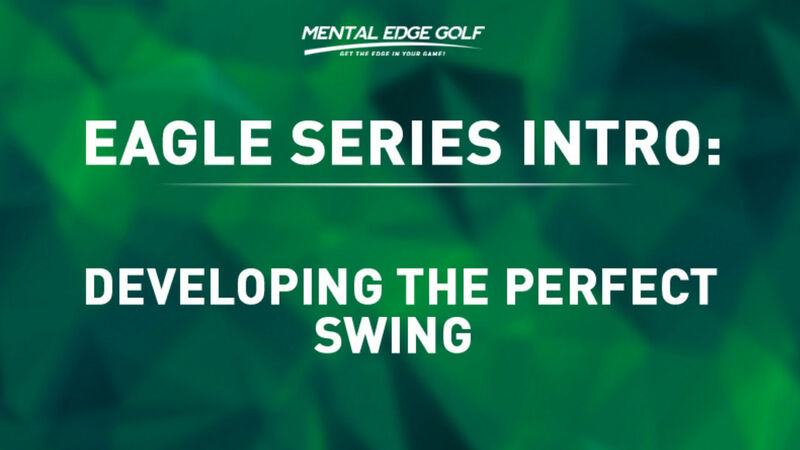 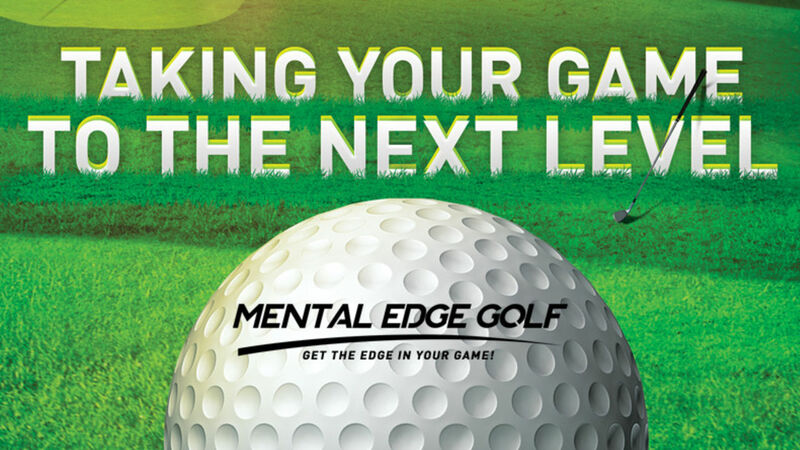 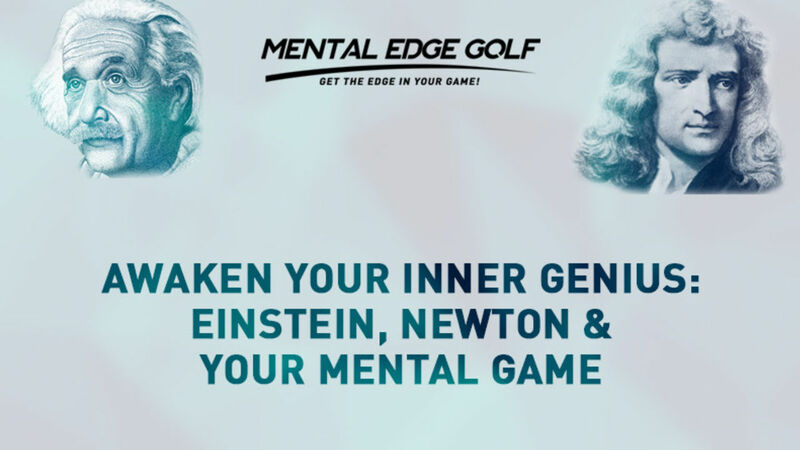 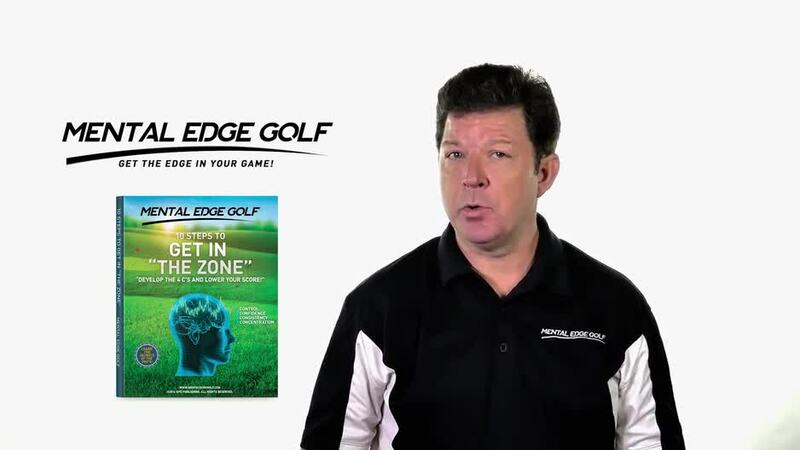 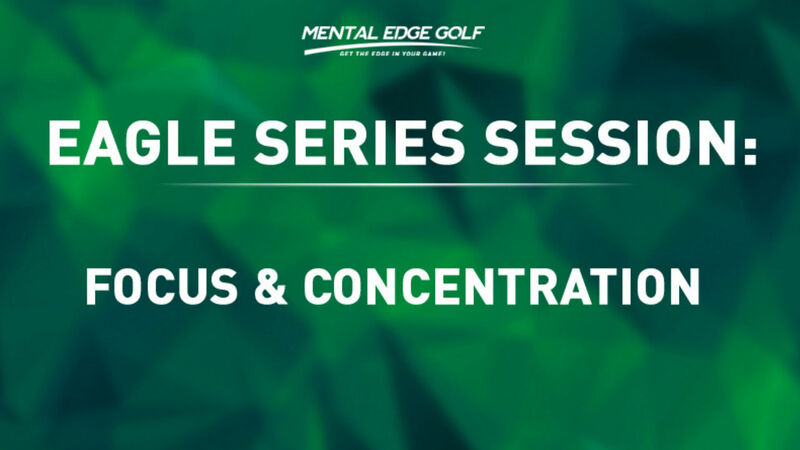 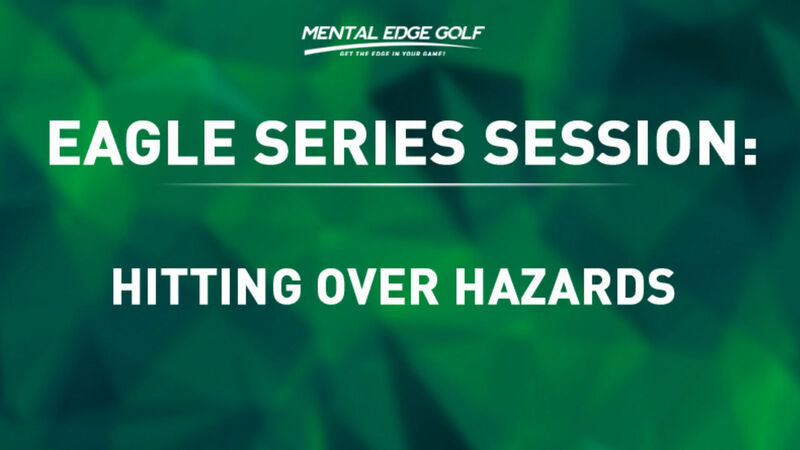 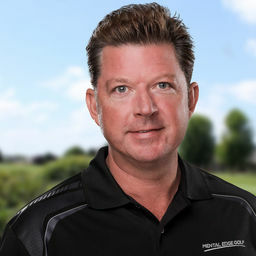 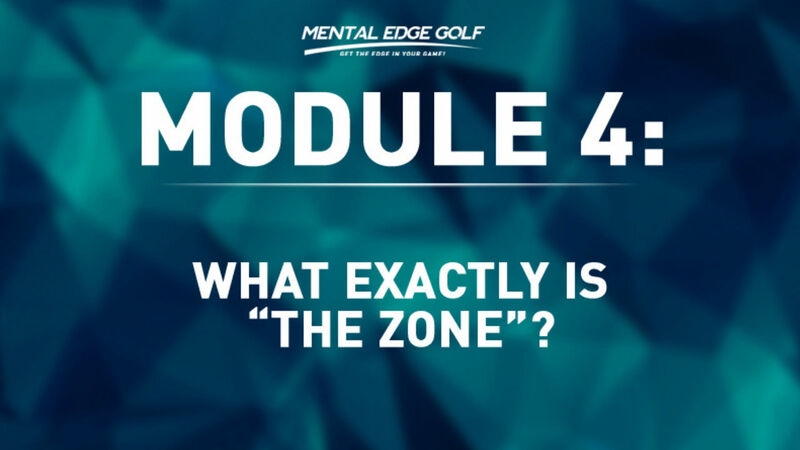 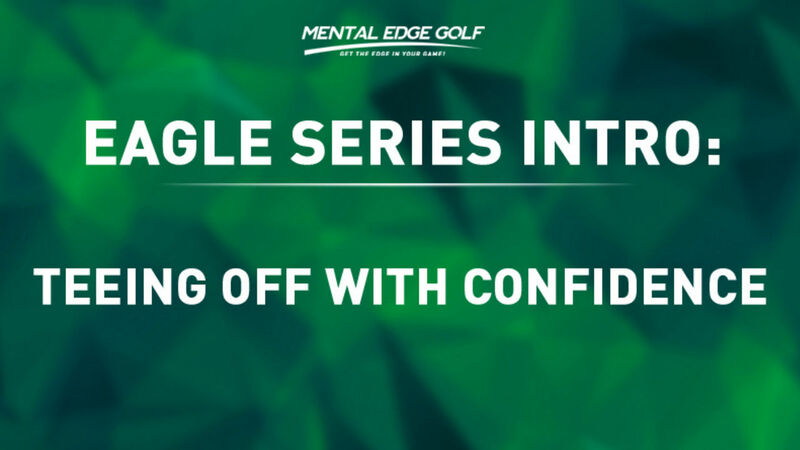 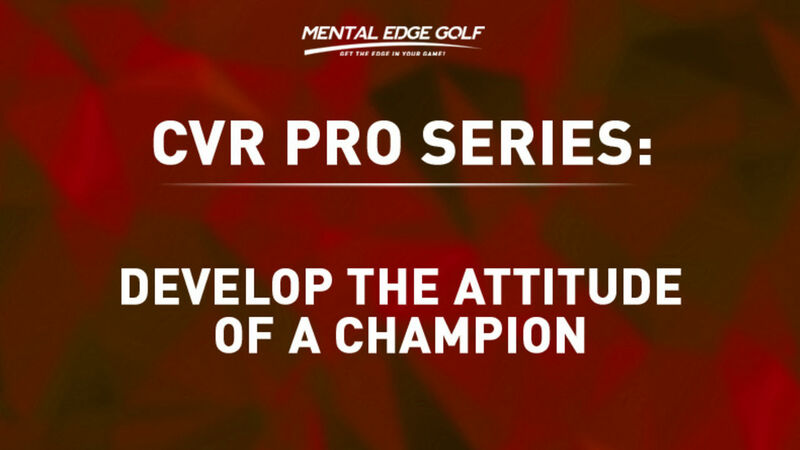 *The Mental Edge Golf Custom Assessment - A powerful tool that will help you & your instructor Identify your mental strengths and weaknesses. 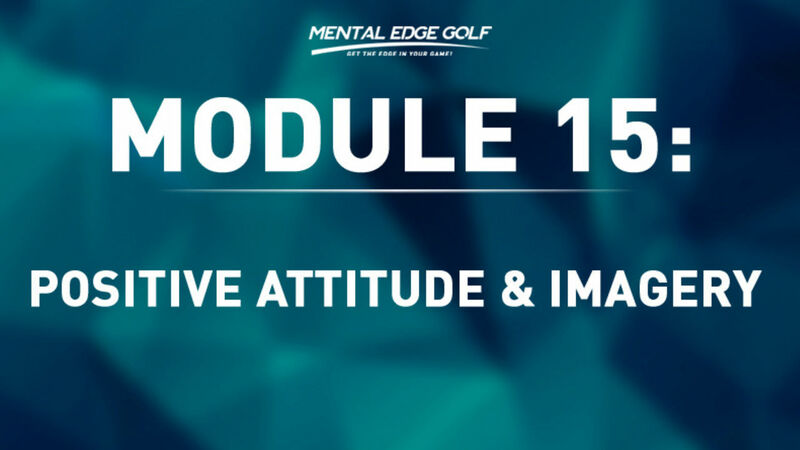 This assessment is optional but is highly recommended for serious players. 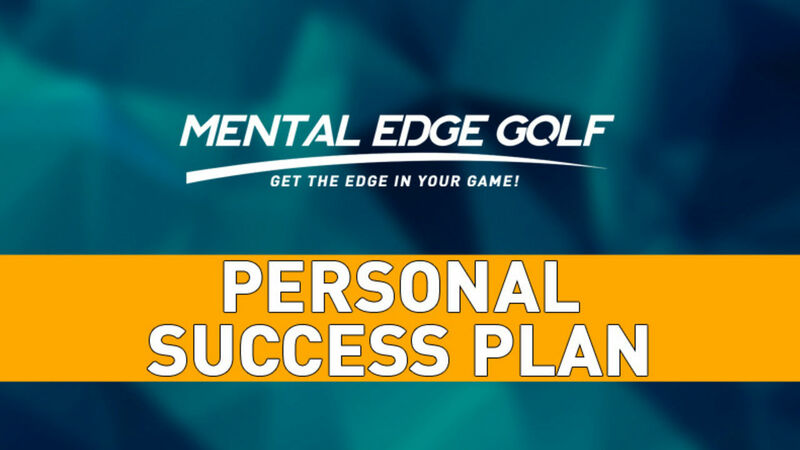 *The Personal Success Plan - A personal workbook designed to help you get started and get you thinking about your mental game. 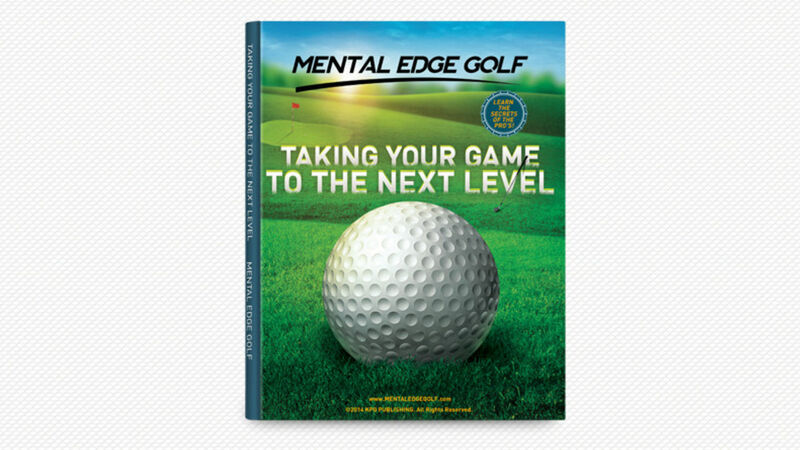 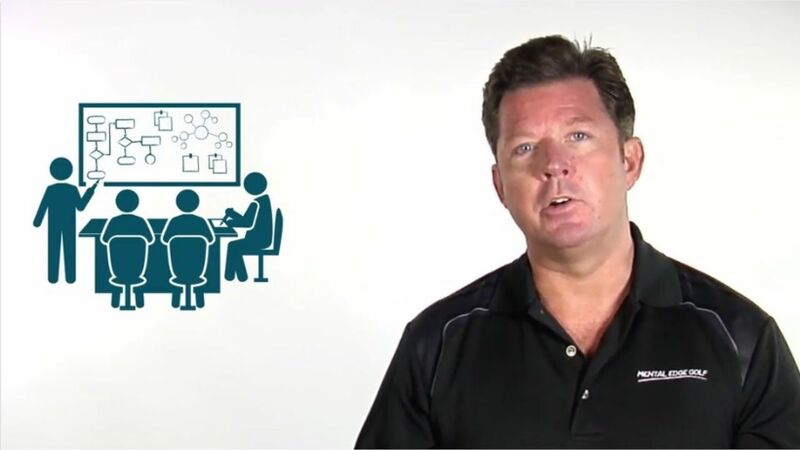 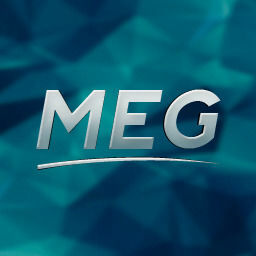 *The “Taking Your Game to The Next Level” E-book and Workbook. 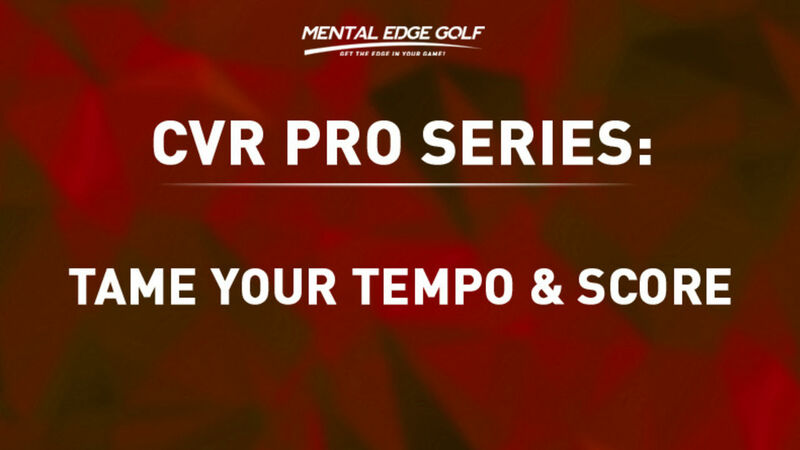 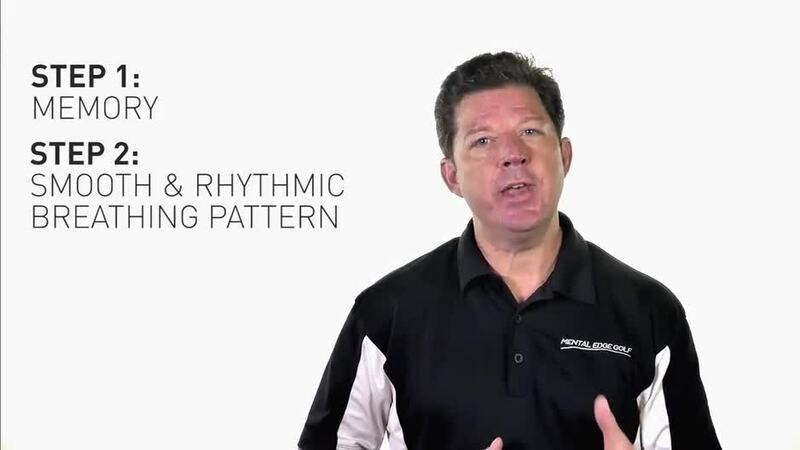 *Exclusive AdvantEDGE CVR Pro Series Training Tracks specially designed with Enhanced Alpha Rhythm music & Powerful Suggestions on your personally selected area of game development. 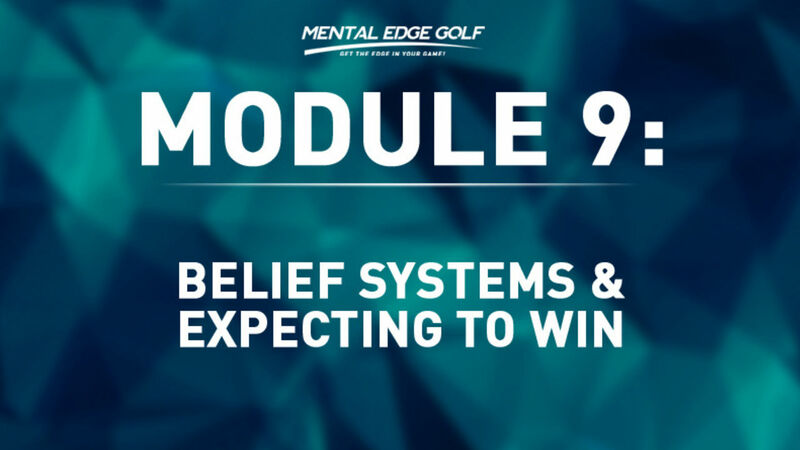 These tracks are scientifically designed to optimize your mindset and create powerful new habits and belief systems to activate your potential! 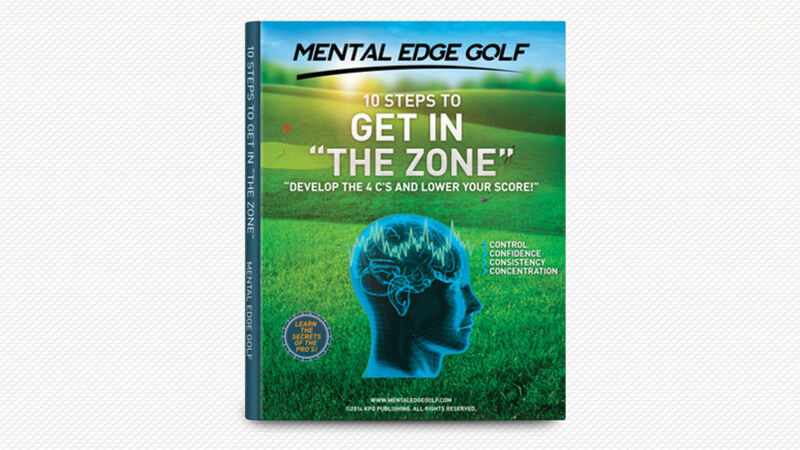 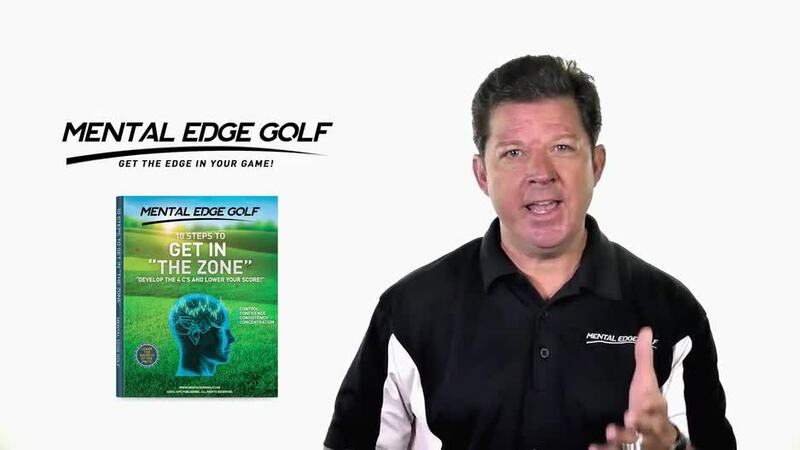 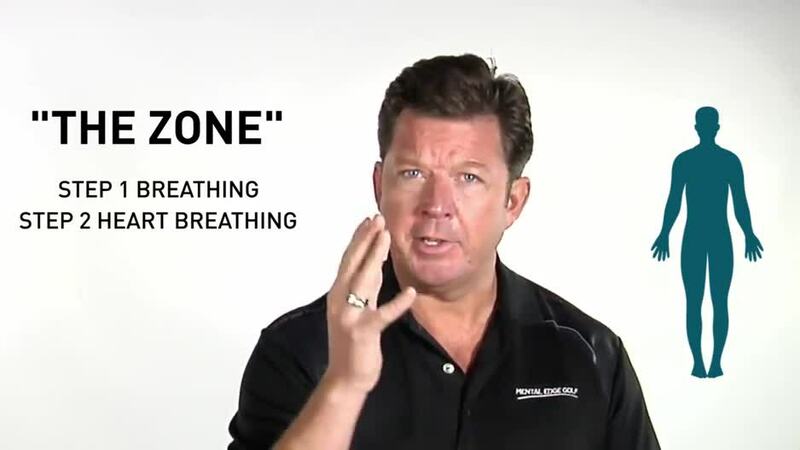 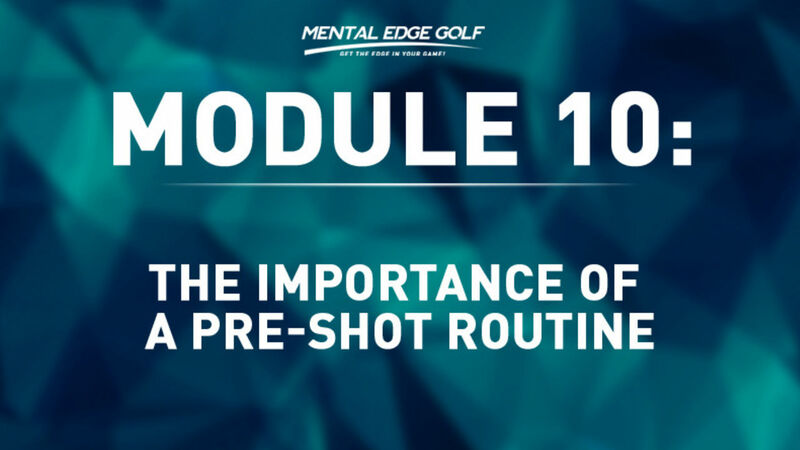 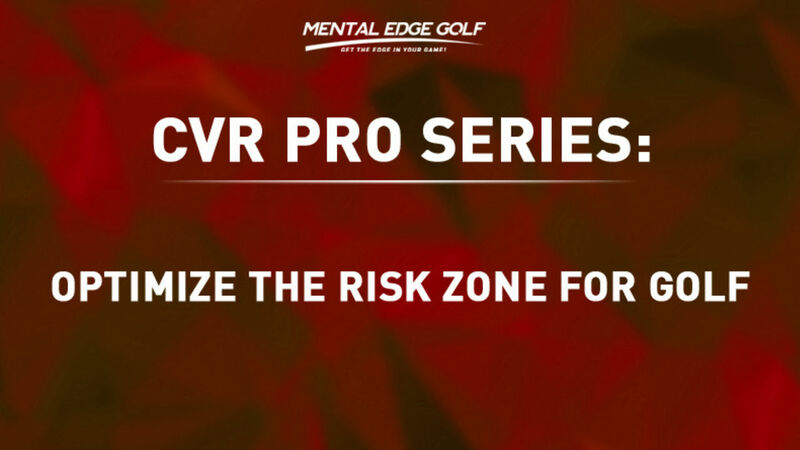 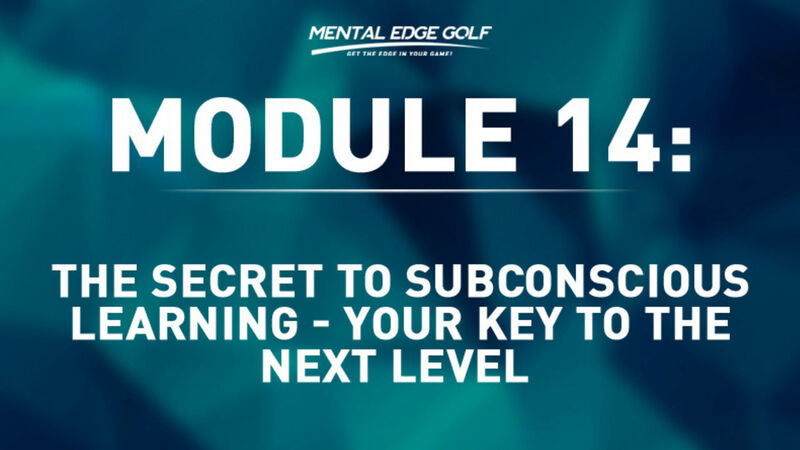 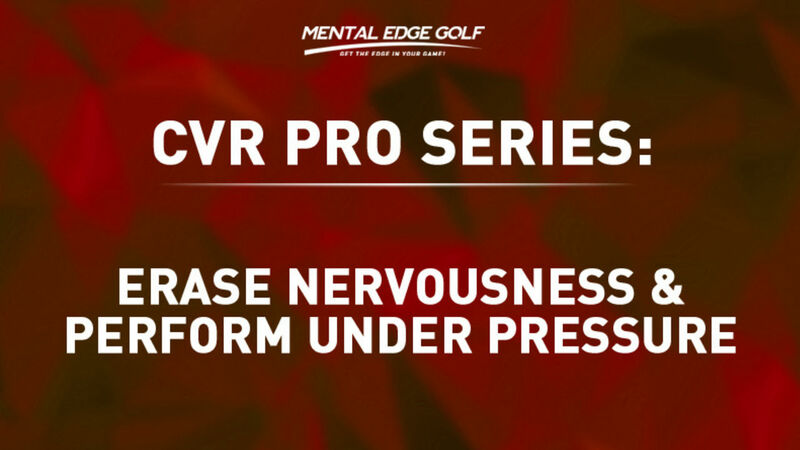 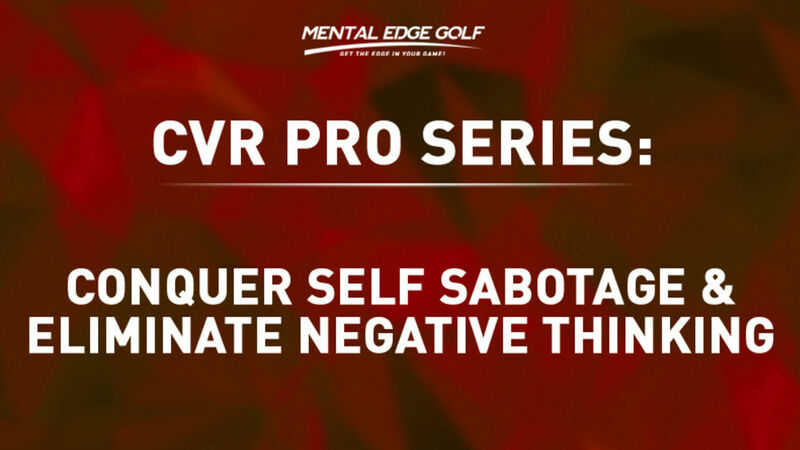 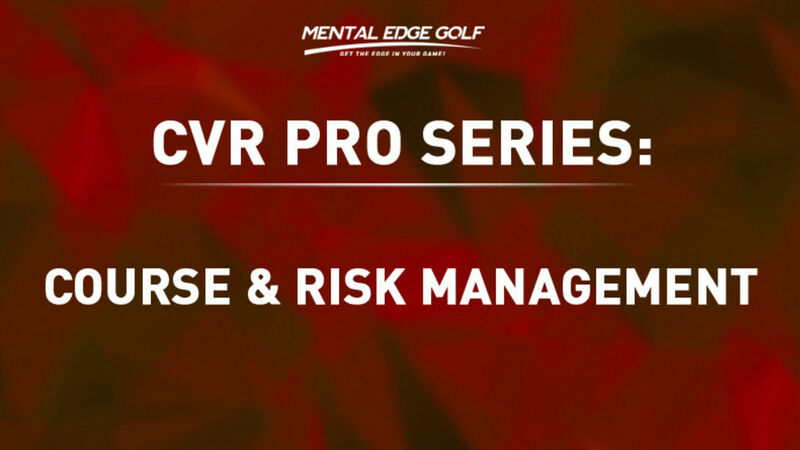 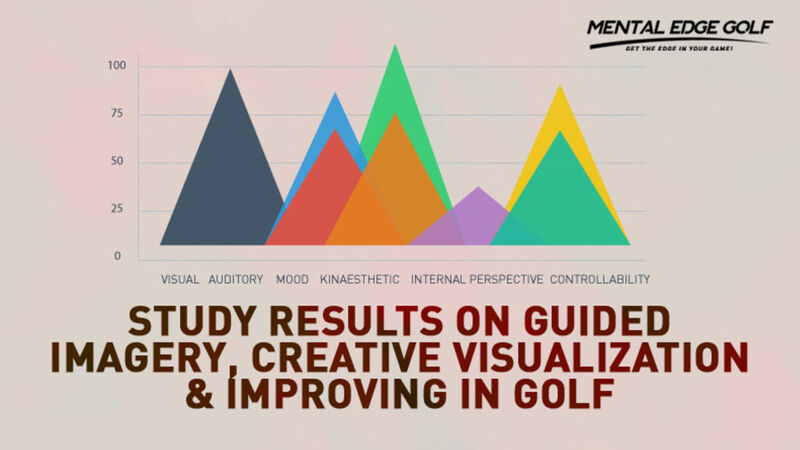 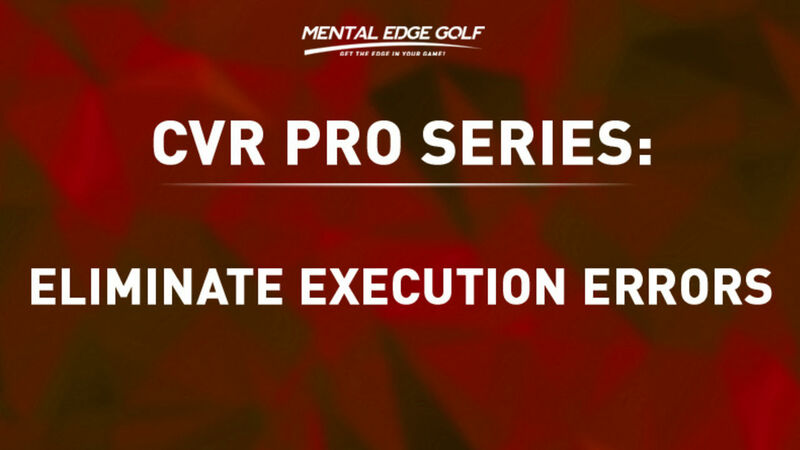 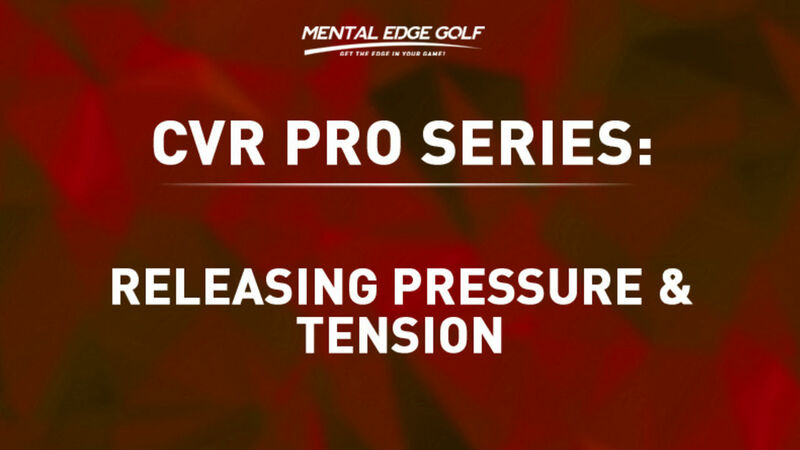 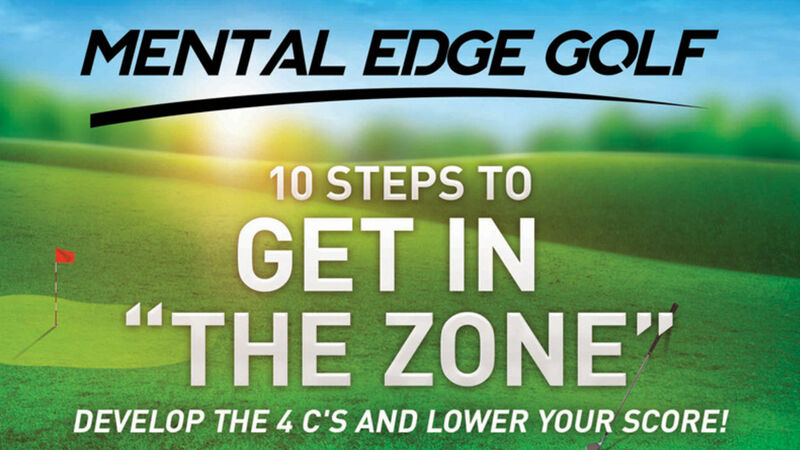 Note: No Other Mental Golf Coaching Program uses this technology, it is EXCLUSIVE to Mental Edge Golf Clients!